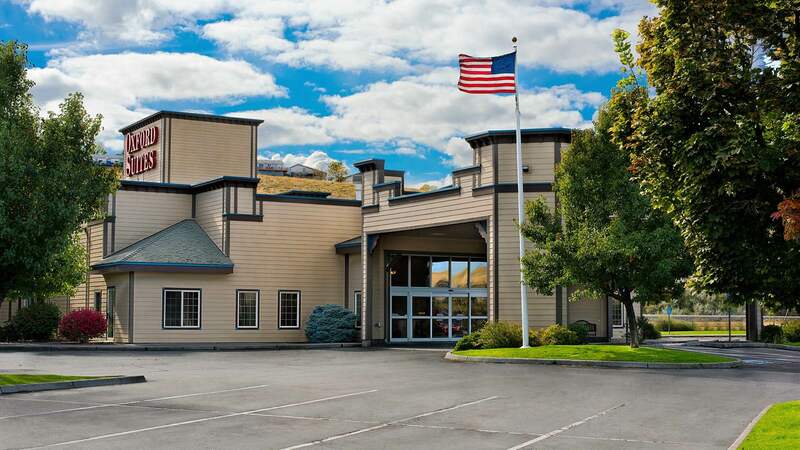 The Eastern Oregon Operators Conference will be returning to the Pendleton Convention Center this April. 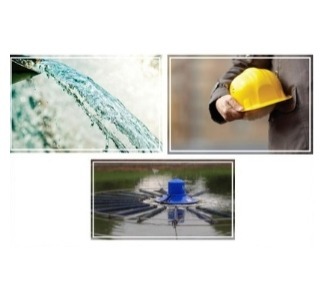 This 3-day conference features trainings from the Eastern Oregon AWWA/PNCWA for water and wastewater operators. Call 541.276.6000 today and mention the Eastern Oregon Operators Conference for a special rate.